Welcome to the first issue of SABDA eNews. We were pleased to see the enthusiastic response to our subscription invitations, and look forward to sharing with you reviews, articles and readers’ impressions in the months to come. We start with new publications for the month of July, and glance back at books released earlier this year. To order any book, click on the title, which will locate the book in our online catalogue, and add it to the shopping cart. As you may be aware, you now have the option to pay by credit card online. During his political career, Sri Aurobindo was one of the leading exponents of anti-British nationalism in India. At the same time he was the inspiration behind a clandestine group that planned to overthrow the colonial government by force. The sort of violent acts that this group carried out are regarded by social scientists as "terrorism", using that word in a technical sense that was current before recent events altered its meaning. 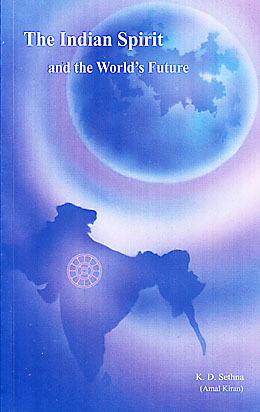 Sri Aurobindo's writings have sometimes been regarded as giving expression to a specifically "Hindu" form of nationalism. The author shows, however, that his nationalism was inclusive and not directed against any religious community. The seven scholarly essays that make up this book will be of interest to students of the Indian freedom struggle and of Sri Aurobindo's early thought. 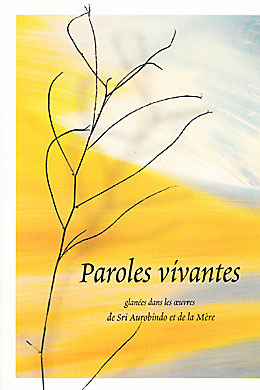 Les paroles de Sri Aurobindo et de la Mère recueillies dans ce livre par A. S. Dalal demeurent "vivantes", car elles sont une évocation et une expression directes de l'âme. Select “January” and “2004” in the New Releases panel on the left and click on the GO button. For new releases in languages other than English, first select the language in the Select Catalogue panel on the left, wait till the page reloads itself and then repeat the “new releases” search as described above. "The Upanishads" has now been expanded and brought out in two volumes, with much new material published for the first time in book form. The single volume "The Upanishads" has been discontinued, with all its content included in the two new volumes, each available as an independent book. 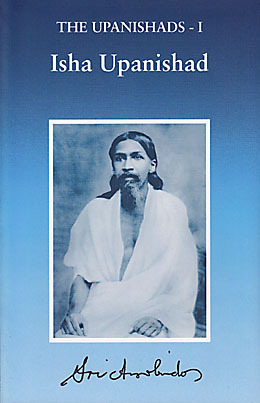 "The Isha Upanishad is the gospel of a divine life in the world and a statement of the conditions under which it is possible and the spirit of its living," writes Sri Aurobindo in one of the commentaries that make up this book. He had a special interest in this Upanishad, and translated and commented on it a number of times before presenting his final interpretation in a terse, 75-page analysis. In the present volume that final translation and analysis are followed by ten earlier commentaries, also containing much of interest. All of them help us understand "the object of our existence, which is to manifest … the glory of the divine Life and the divine Being". 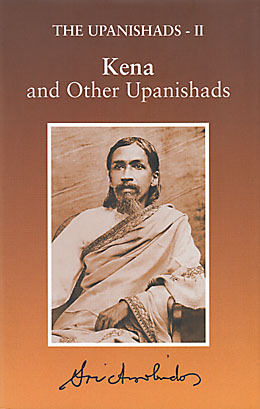 The Kena Upanishad is concerned "with the relation of mind-consciousness to Brahman-consciousness", writes Sri Aurobindo in his commentary on this work. "The material world and the physical life exist for us only by virtue of our internal self and our internal life. According as our mental instruments represent to us the external world, according as our vital force in obedience to the mind deals with its impacts and objects, so will be our outward life and existence." 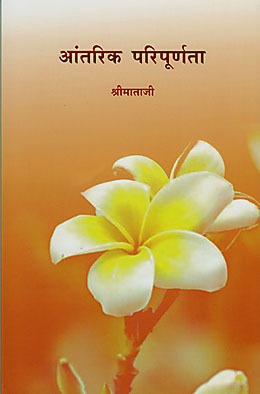 Along with Sri Aurobindo's final translation of and commentary on the Kena, this book includes his translations of six other Upanishads as well as several other translations and commentaries, and essays such as 'The Philosophy of the Upanishads'. Publisher: The Sri Aurobindo Center of Los Angeles, U.S.A.
During the lifetimes of Sri Aurobindo and the Mother, a number of people gathered around them to receive guidance in their yoga. Today the Masters are no longer in the physical but these recipients of their Grace are "anchors of the Light and an inspiration to countless many who have never been in their physical presence". "The author has selected twelve such disciples and, in these interviews, has drawn out the thread of the spiritual life that has grown in them through their contact with the Masters." A collection of editorial articles for Mother India from 1949 to 1952. These are of "immense value" because they were all approved by either Sri Aurobindo or the Mother, and their themes are as important and pressing today as when they were written. After all, today "we are still debating the question of Indian nationalism, the meaning of national pride, the significance of the English language and the essential truths behind Hinduism." We are still confused about secularism and the legacy of Mahatma Gandhi for nation building. These articles deal with the bearing of Sri Aurobindo's vision on such issues of burning relevance to India and the world. This companion volume to India and the World Scene has been reprinted after over half a century. 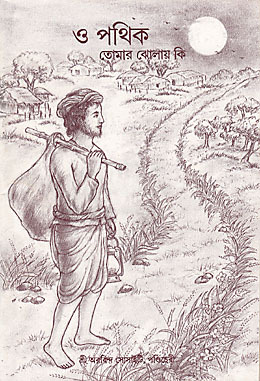 According to the author, though The Viziers of Bassora was Sri Aurobindo's first play, written when he was in his twenties, it reflected in a nascent form the concept of evolution of man discussed years later in The Life Divine. The author argues that it should not be read in isolation as a simple play. This book shows how the play anticipates The Life Divine, and thus helps trace the evolution of Sri Aurobindo's thought and vision. This anthology of essays by eminent scholars attempts to fill a need "for a book which could project as many as possible of the major aspects of Sri Aurobindo's multi-faceted achievement". The various contributions cover both Sri Aurobindo's philosophy as well as his poetry and plays. 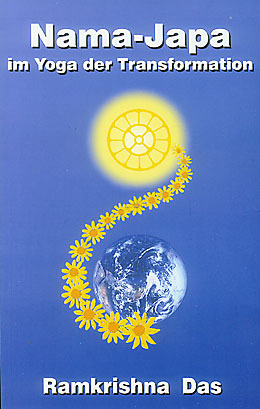 On the Mother Divine was first published in 1968. 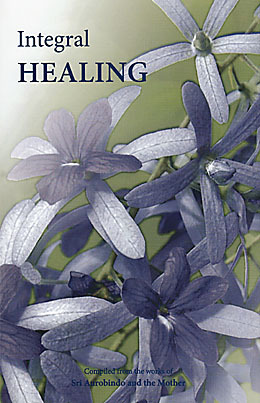 This second edition has been brought up-to-date with the addition of new chapters. 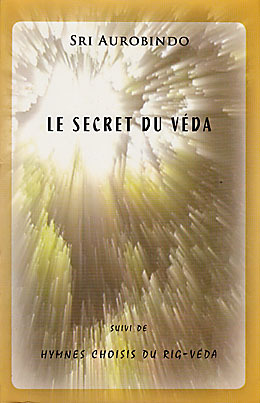 Sri Aurobindo met en lumière le sens caché des hymnes védiques, et montre en quoi la réalisation spirituelle des grands Rishis demeure pour nous une source toujours vivante d'inspiration. La deuxième partie de cet ouvrage comporte une sélection d'hymnes traduits du sanskrit et commentés par Sri Aurobindo. Ce livre épuisé depuis cinq ans est à nouveau disponible dans une nouvelle traduction.